Valentine's Day is almost upon us and if you are in a committed relationship and like me you would take any opportunity to celebrate then you must be making plans for the day. 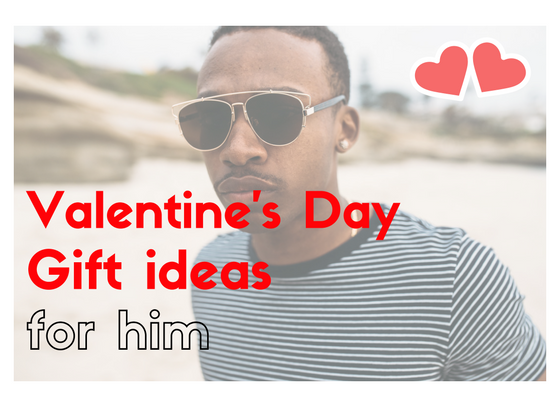 If you are looking for where to buy your other half a present this Valentine I have some pretty cool gift ideas for him from some Nigerian brands. They've also been kind enough to give some special discounts. Dapmod - Dapmod sunglasses are a Nigerian favourite and your other half would be tickled to get a pair. 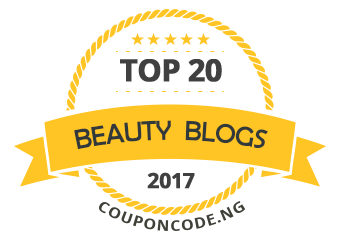 There are so many styles to pick from and you will get a 10% discount on your purchase if you use the code ADA BEAUTY. Call or Whatsapp 08094164050 to place an order. Dapmod delivers to every state in Nigeria. You can also visit the Dapmod store at 19A Fola Osibo Street, Lekki Phase 1, Lagos. 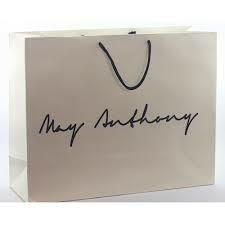 May Anthony - May Anthony are makers of premium leather footwear for men and women in Nigeria. 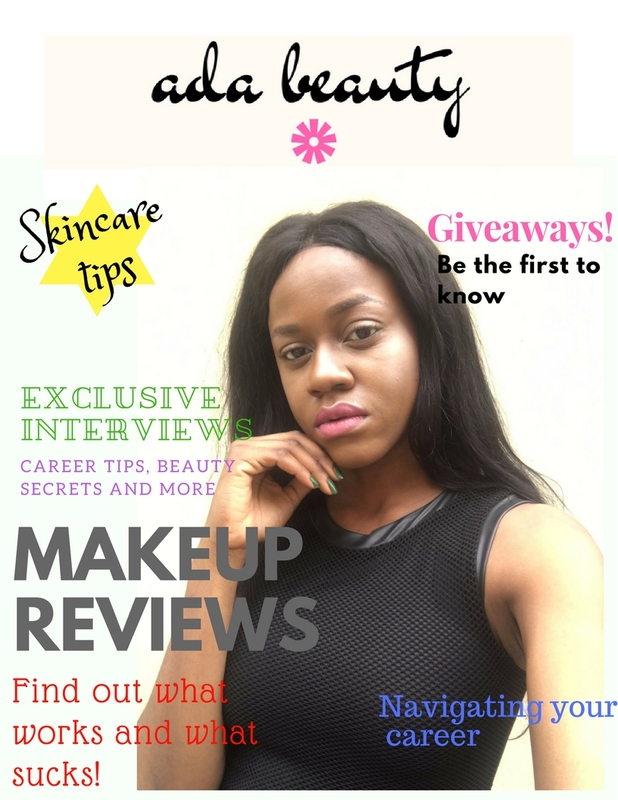 May Anthony is already doing a 20% discount this season but Ada Beauty readers can get a further 5% discount and free delivery on orders over N10,000! That is a sweet 25% off. Mention the special discount code ADA BEAUTY to qualify for this offer. Whatsapp 08057634172 or send a DM to their Instagram to place your order. May Brands - For this Valentine season, May Brands has put some special bundles together for him to suit different budgets ranging from N50,000 to N150,000. You can find more details about the bundles here. You can also pick from a variety of men's accessories that have been reduced by 25% here. Delivery is free nationwide on all orders and you can include a specific message to your Valentine. If you want your gift to arrive on Valentine's day, place your order 2 days before the 14th of February if you are in Lagos and 4 days earlier if you reside in another state. West Town Hotel - Dinner for two is the perfect way to end the night. West Town Hotel has a great Thai restaurant called Aroy Dee that you and bae would surely enjoy. 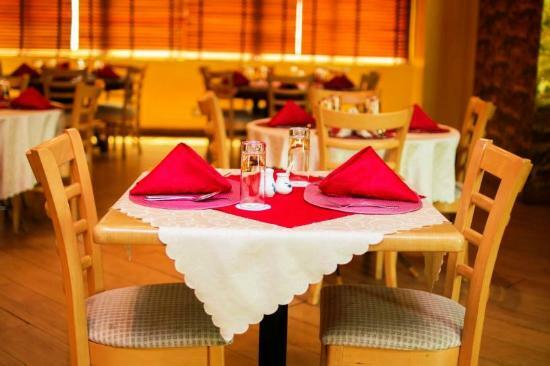 You can find West Town Hotel at 7 Opebi Link Road, Ikeja, Lagos. These offers last until Valentine's day so don't sleep on it. Let me know how it goes guys. Happy Valentine's day in advance. Nice tips, I hope all the women took this into cosideration. Another brand to purchase something for him would be Gafasandals and sometimes Jumia has dope T-shirts.